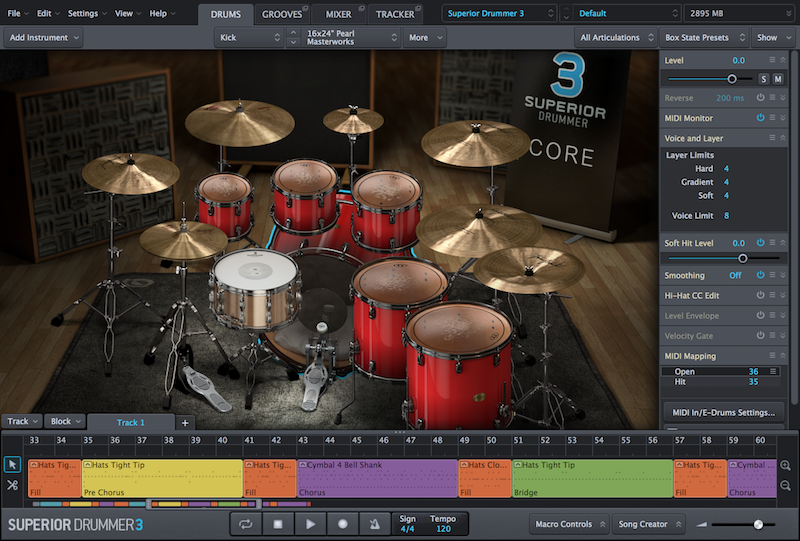 Toontrack, makers of Superior Drummer and the EZ range of instruments, have today announced Superior Drummer 3, described by Toontrack as 'the complete drum production studio.' 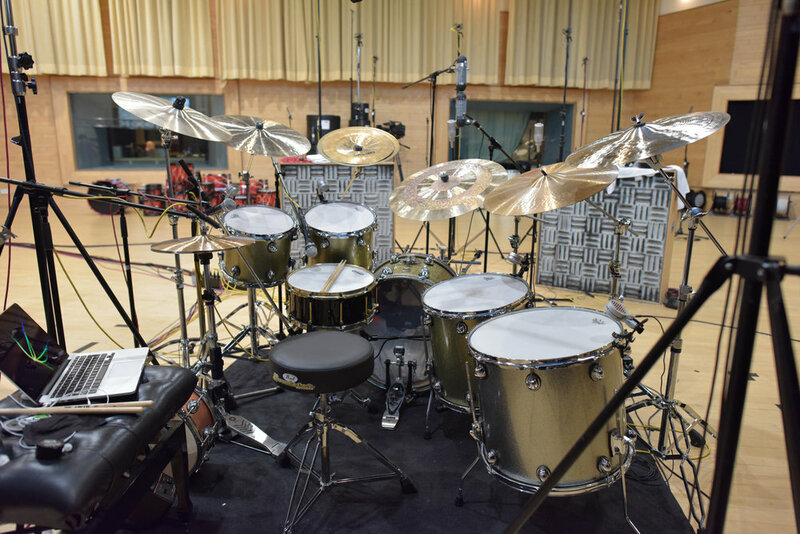 The Pro Tools Expert team has been working with Toontrack for some time preparing for this release. James Ivey attended a preview some time ago at Galaxy Studios in Belgium and several of the team have had copies for several weeks. This release features at least 14 new features. 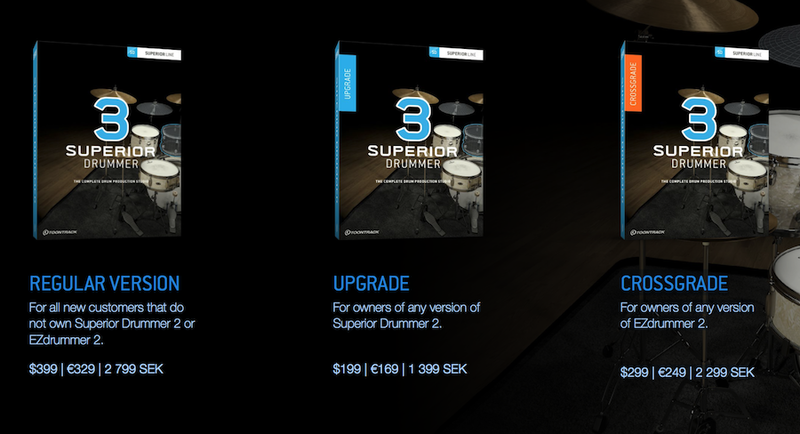 In the coming weeks, we will be going deep into Superior Drummer 3, for those who want an overview here is everything you need to know about Toontrack Superior Drummer 3. 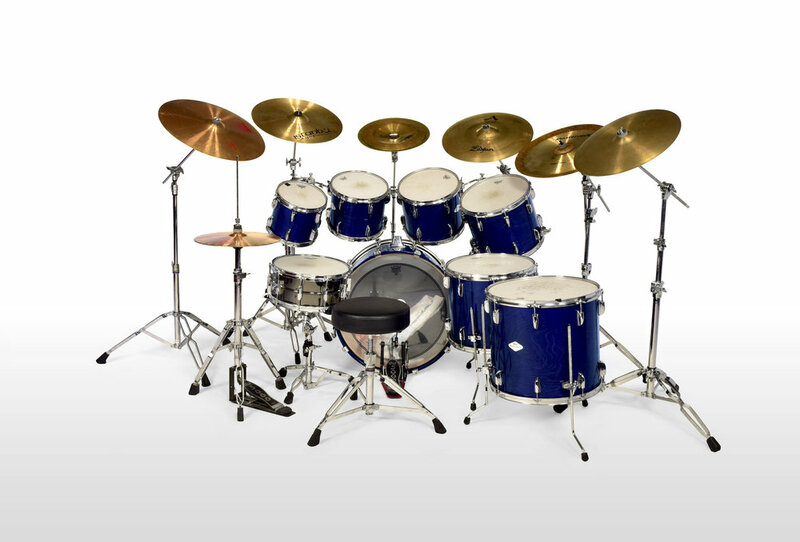 Pro Tools Expert was given early access to Superior Drummer 3.0. 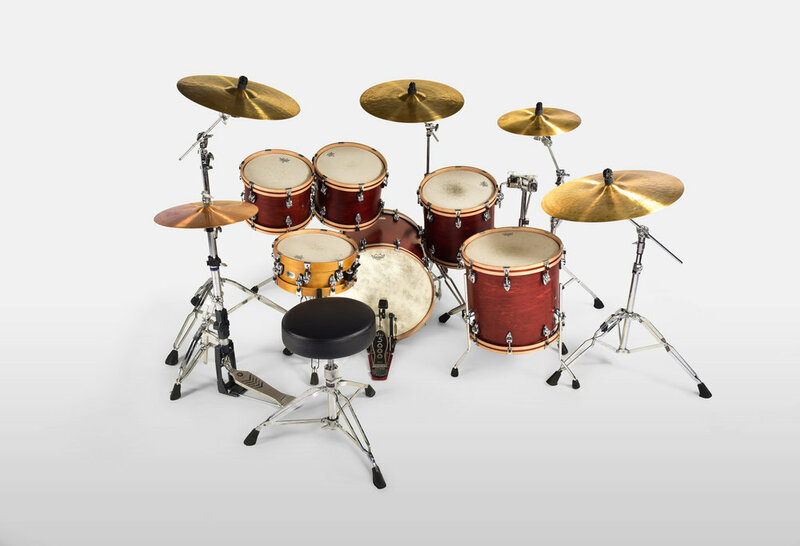 Watch our first look exclusive video to see a selection of new features in Superior Drummer 3.0 such as UI Resizing, New Mixer with Built-in Effects, Marcos and drum hit replacement in Tracker. 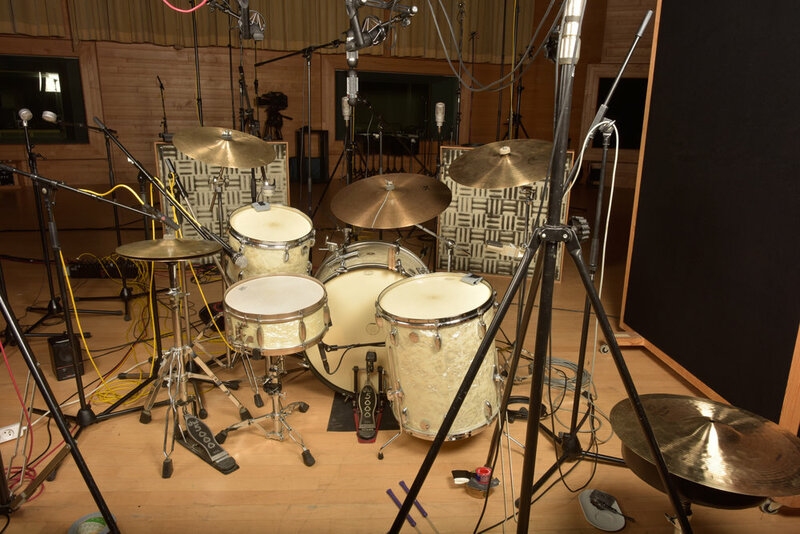 Recorded at Galaxy Studios, described as probably the world’s quietest and ideal location for sampling, the core sound library boasts in excess of 230 GB of raw sound material captured in immersive 11:1 audio by award-winning engineer George Massenburg. George Massenburg’s contribution to the world of audio technology is hard to emphasize in words. Aside from having produced, mixed or engineered in excess of four hundred records, received almost any industry award thinkable, been inducted into the TECnology Hall of Fame and received an honorary Doctorate of Music at the esteemed Berklee College, he is the inventor of an industry staple: the parametric equalizer. His attention to detail, accuracy, and quality is second to none. The new mixer includes 35 insert effects which offer low CPU usage, Toontrack claims this turns each channel strip into a virtual sound processing powerhouse. The mixer also offers the options to route tracks to buss channels for group effects processing. Toontrack says this; "The Tracker introduces the arguably most efficient and accurate audio to MIDI conversion software on the market. Built on a highly advanced instrument recognition neural network, the Tracker detects hits with an unequaled accuracy and speed. 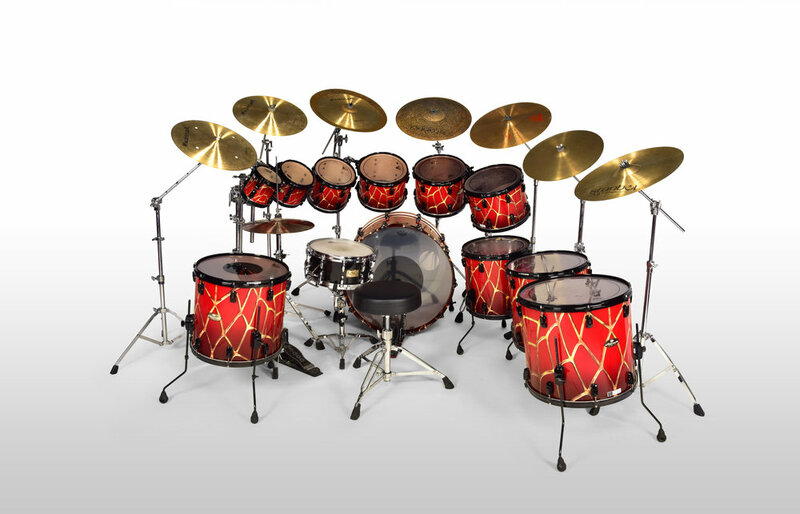 With the seamless integration with Superior Drummer 3, replacing or augmenting drums has never been more powerful than now. Having used it for several weeks it really is very clever, offering amazing automatic tricks lick identifying the audio and matching it, so in most cases it really is as simple as dragging in the audio and Tracker knows what kit parts are which and then maps to that sound. It then offers a deep level of tweaking to deal with any bleed or mis-triggers. Taking a lot of the ideas from EZ Drummer 2, the Grooves panel in Superior Drummer 3 offers features for finding, customising and working with MIDI. From quickly getting a custom beat going to diving deep into fine-tuning timing and adjusting velocity detail. All versions come with the exact same software and sound library. The only two things that set the versions apart are pricing and the unique serial number.